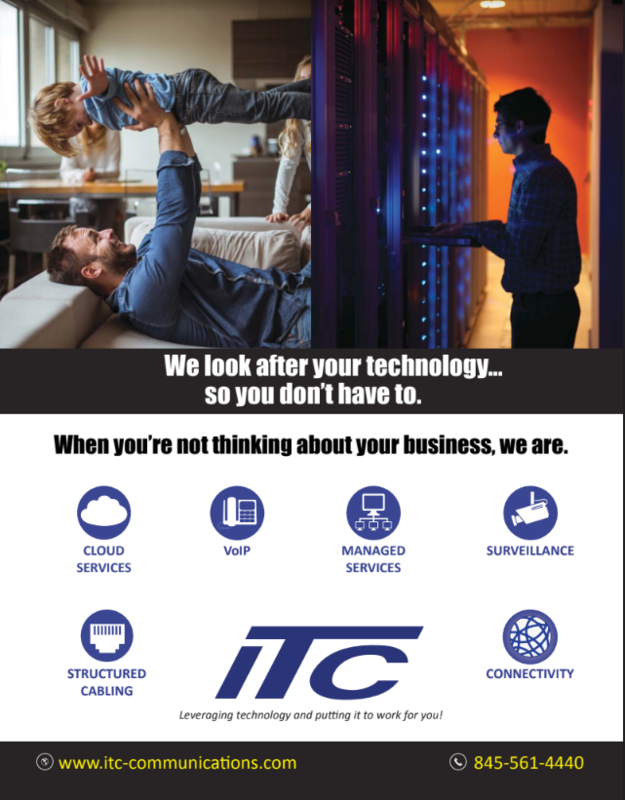 NEWBURGH – Independent Telecommunications Corporation, a leading managed technology services provider (MTSP), is helping small to mid-sized businesses (SMBs) thwart cyberattacks and protect their organizations from unnecessary downtime by addressing the most common tactic that cybercriminals use to attack modern workplaces; phishing. Phishing is the fraudulent practice of sending emails purporting to be from reputable companies in order to induce individuals to reveal personal information, such as passwords and credit card numbers. 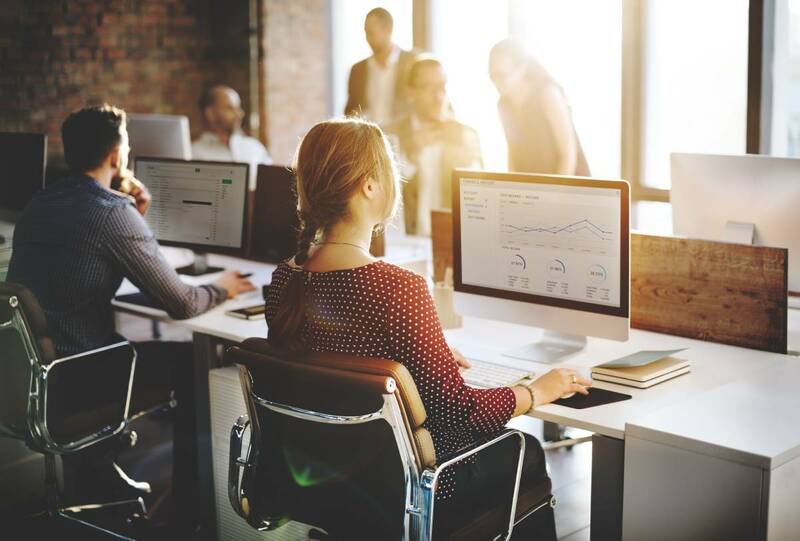 According to PhishMe research, “91% of the time, phishing emails are behind successful cyberattacks.” Independent Telecommunications Corporation is helping businesses identify the 3 tell-tale signs behind the majority of successful phishing attacks and how mere employee awareness can eliminate the vast majority of this threat from entering an organization.